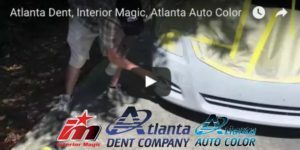 Hard To Ignore That Dent! 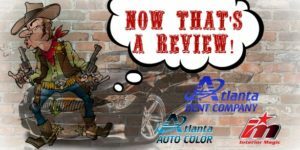 Missing or Damaged Paint? 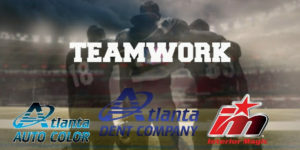 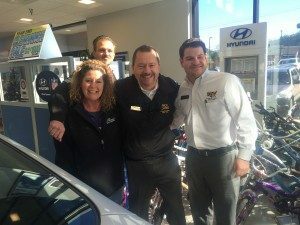 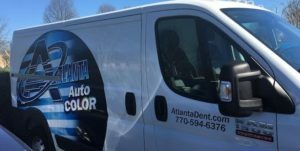 Let Atlanta Auto Color Shine!